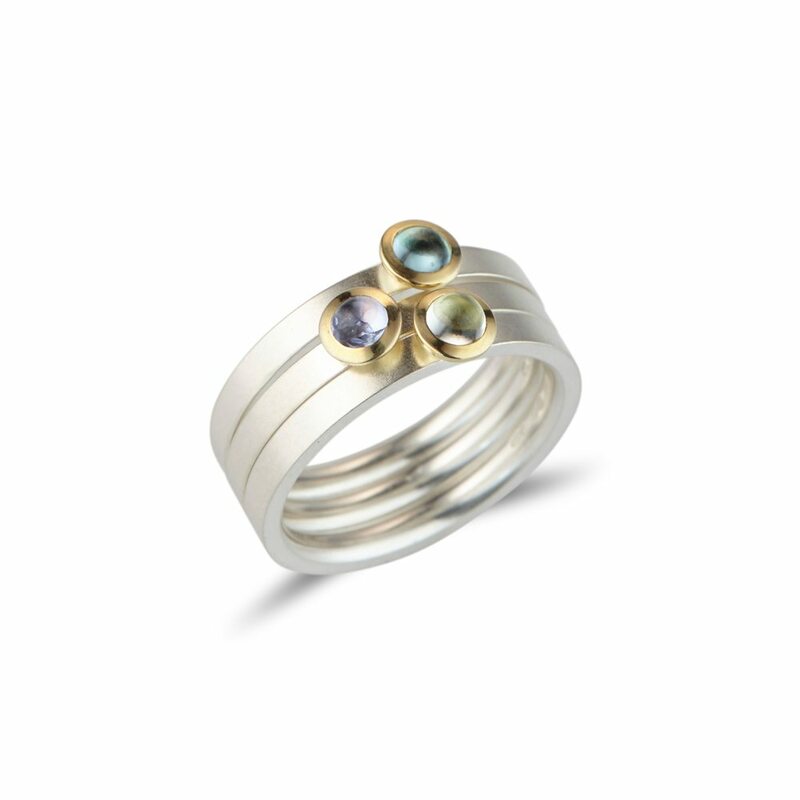 Capturing blues, lilacs and yellows, these Kaleidoscope rings are earthly wonders! 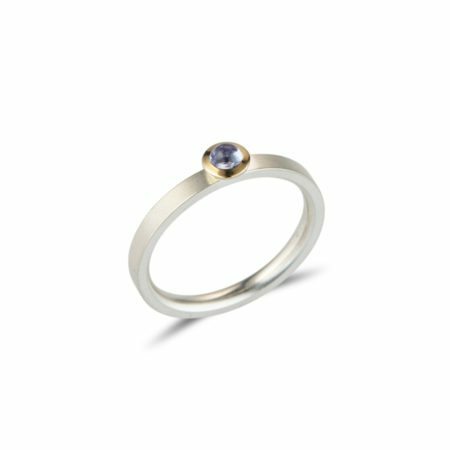 The cabochon cut blue topaz gemstone works softly with the purply tanzanite and the gentle aquamarine – it’s like wearing shades of the natural world on your finger! 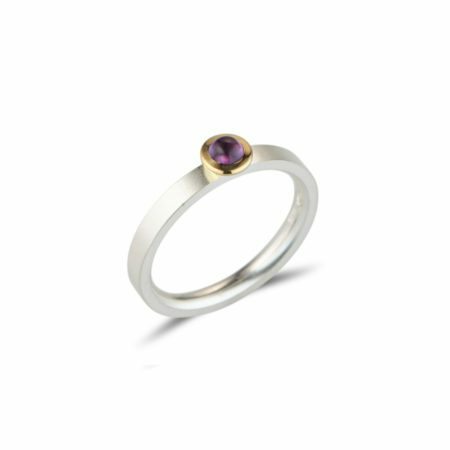 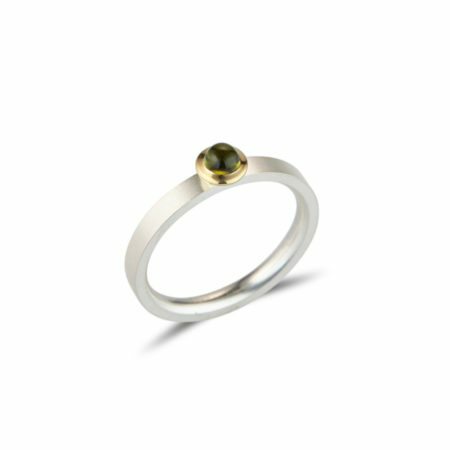 Made to size in silver with 18ct gold settings, these stacking rings can be purchased and worn individually or together. 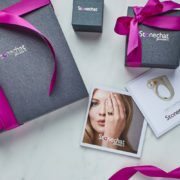 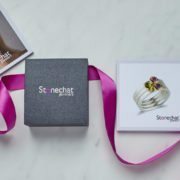 There are other gemstones and colours to choose from too – you’re spoilt for choice!